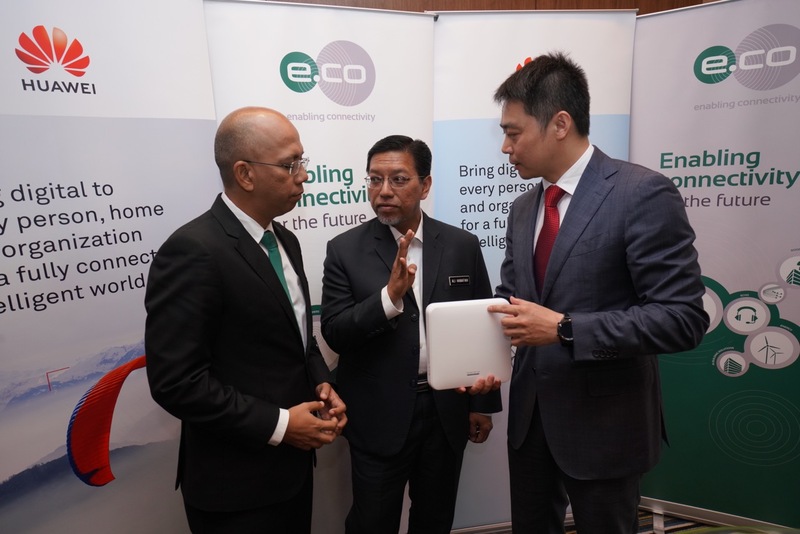 edotco Malaysia and Huawei Technologies (Malaysia) on yesterday signed a Memorandum of Understanding (MoU) for the implementation of Digital Mobile Network Solutions to deliver next generation telecommunication solutions to mobile network operators (MNOs). R-L: President of Huawei’s Small Cell Product Line Ritchie Peng explaining the small cell solution to MCMC Chief Officer, Communications and Digital Ecosystem Sector Dato’ Mohd Ali Hanafiah Mohd Yunus and edotco Group Chief Regional Officer Wan Zainal Adileen. 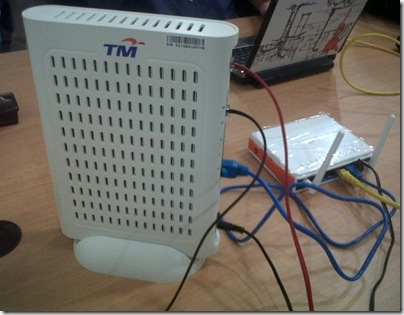 Under this collaboration, MNOs are set to benefit from a full spectrum of indoor and outdoor mobile network solutions. The two-year MoU leverages on both parties’ expertise to develop viable go-to-market strategies, commercial offerings, technical architecture as well as deployment plans. The MoU was signed in the presence of Malaysian Communications and Multimedia Commission Chairman, Al-Ishsal Ishak and Chief Officer, Communications and Digital Ecosystem Sector, Dato’ Mohd Ali Hanafiah Mohd Yunus. 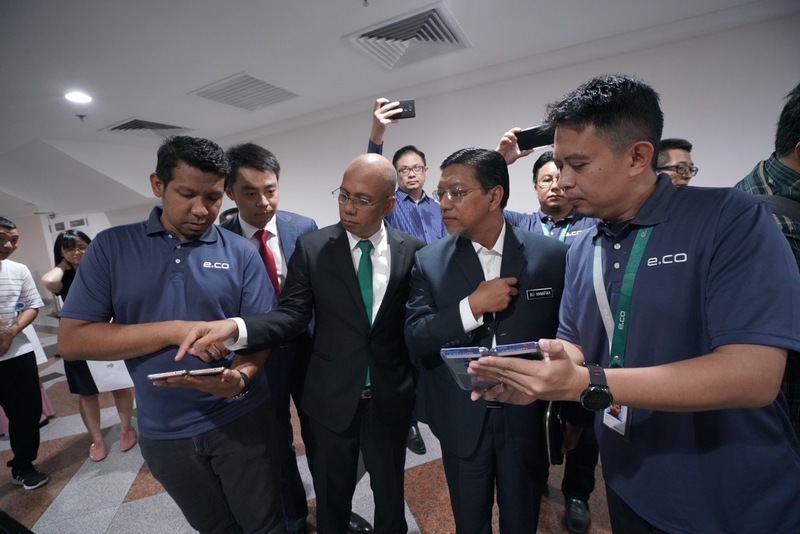 At the event, edotco Malaysia and Huawei announced that the world’s first multi-operator, multi-technology indoor solution developed by them, has been installed in Stesen Sentral Kuala Lumpur (KL Sentral) and went live with all four MNOs in Malaysia on board last month. 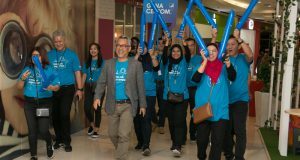 Celcom, Digi, U Mobile and Maxis have fully integrated into this Small Cells solution that has been deployed and have begun providing enhanced coverage and connectivity for their users passing through KL Sentral. 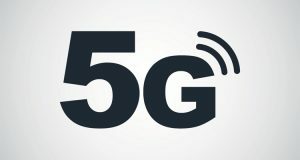 Deployed in September 2018, the proof of concept network is currently available at two location inside KL Sentral (coverage 30 meters for each cell) and supports 4G LTE network on Band 3 1800Mhz. 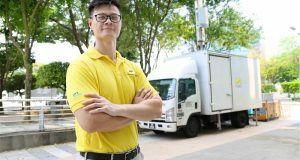 During the demo, one of the operator achieved over 200Mbps in speedtest with just 20Mhz of the spectrum on Band 3.
edotco said it is currently in discussion with the mobile network operators to wire up the entire KL Sentral with the new small cell network from Huawei.